Everyone loves weddings and pictures of the event. Instead of thinking about the photographer and the problems that their picture taking causes they run around taking pictures often ruining those amazing moments. So how do you deal with it? 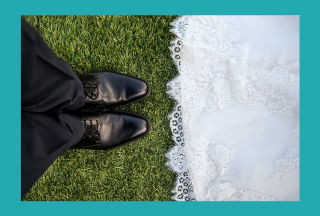 Some photographers include a “no cameras allowed” clause in their contract, although the bride and groom may be unable to enforce this with the relatives and friends. 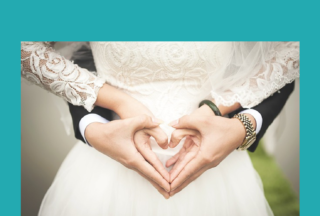 It may be better, especially for brides and groom who have websites, to write a short blurb explaining to the guests how to avoid messing up the couple’s shots. Hillary Harvey on Best Hudson Valley Wedding Ever encourages people to take pictures of things that the photographer is not taking pictures of as those are lost moments that will otherwise not be caught on film. Even better is simply asking guests to turn off their flash. This can be done in the program keeping the tone light. 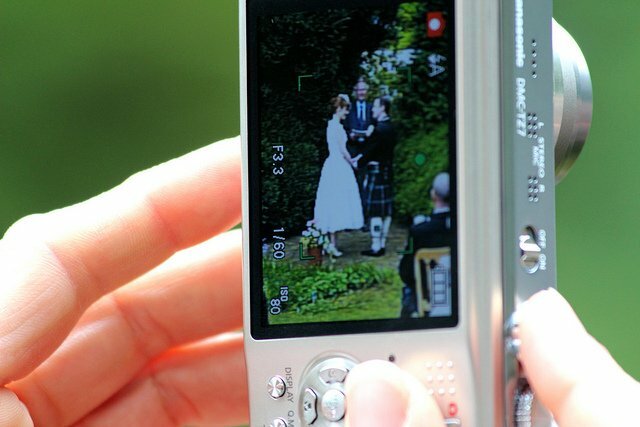 What have you experienced from amateur photographers at wedding you have shot? I have been sending brides to this post on the Offbeat Bride http://offbeatbride.com/2011/06/unplugged-wedding it’s a great article written in their language and then it has templates they can download to ask guests to put their cameras down for their unplugged wedding. It’s a great article. Reatha I love this article! I just sent it to two of my brides who are getting married next weekend. Thanks for sharing. It’s difficult to totally eliminate the guest photography. There are locations where you can’t control the crowd & I choose not to burden the couple with this. So, I ask the guests to stay back & off to the sides so they won’t have the same shot that I have. Then I place them all in front of me for the Paparazzi shot of the backs of their cameras. It’s easier to work with them than tell them no. A couple of recent events that have happened to me: Bride and Father are walking down the aisle and I’m about to catch the moment when they look at each other and wham, someone jumps into the aisle in front of me to get a photo; Two weeks ago, the bride and groom are walking back down the aisle as husband and wife and I’m going backwards to capture them, and there are people right behind me that I didn’t know were there and I start tripping on their feet. Then, of course, there are the family and friends who are capturing the posed images of the bridal party and family causing them to look all over the place. Then they have the nerve to post those photos on facebook! After photographing weddings for a number of years I felt I had experienced everything possible, but nothing prepared me for tripping on the feet of the wedding quest(appx 30 individuals no joke) behind me. My Second shooter was suppose to capture a few images with her 70-200mm lens, with everyone in the way that just didn’t happen. For me the problem isn’t the point and shoot crowd, it’s the serious hobbyist with professional camera equipment to rival my own. They plan on putting a book together of all the photos they take and give it as a gift. Problem is they’re in my way and in my shots. I take them aside and have a light conversation explaining how the couple spent a lot of money for me to capture their day and that they are making that difficult for me to do. I try and encourage them to enjoy the wedding and leave the documenting to me. Most understand and back off. If that doesn’t work, I’ll send my assistant over to “talk shop” with them, most of them love to discuss technical stuff and that keeps them out of my hair for a bit.